The Wrightsville Beach French toast is incredible. 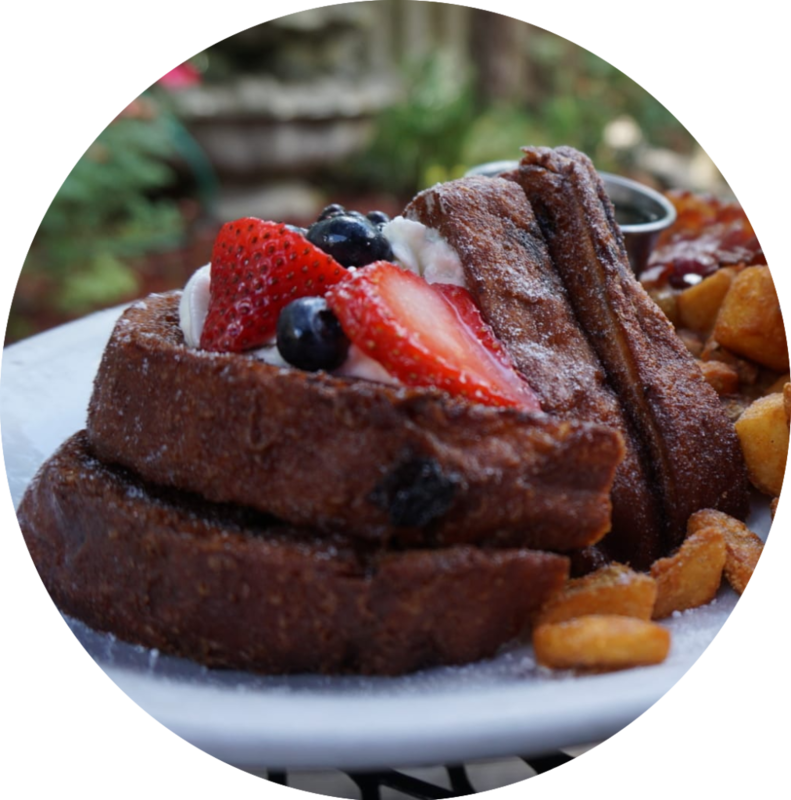 They take their super thick cinnamon raison toast and create a rich, hearty French toast. My husband and I usually share this and the Paleo, a scrumptious but healthier option. This is just one of those dependable spots where you know everything you order will be good. Bonus points for being super kid friendly! 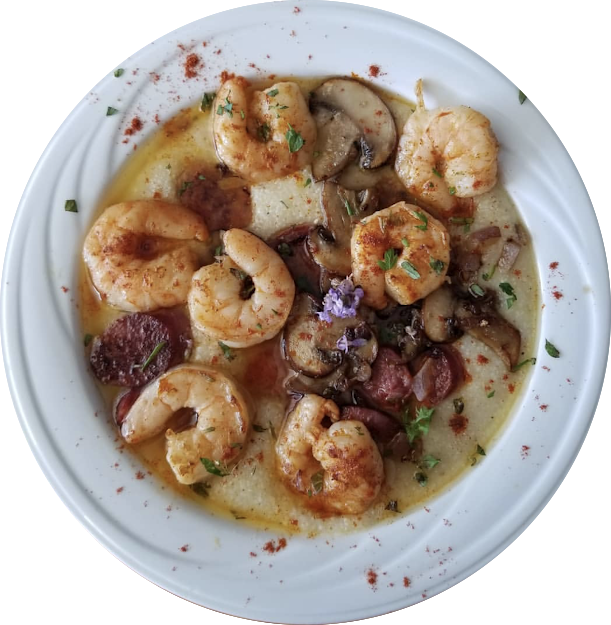 For brunch, the shrimp and grits bowl is my go-t0. Typically, I prefer to cook breakfast at home on the weekends with my husband. But if we venture out, we love this spot. 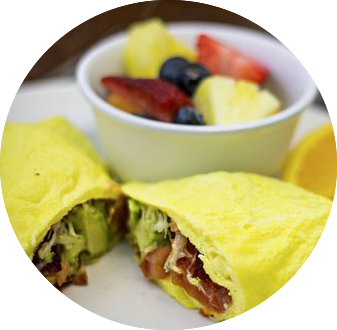 Made with avocado, tomato, bacon and parmesan cheese, their avocado omelet always makes me happy. On a beautiful weekend, this is one of my favorite spots in town. It’s always hopping, but still laid back enough to bring my young children. 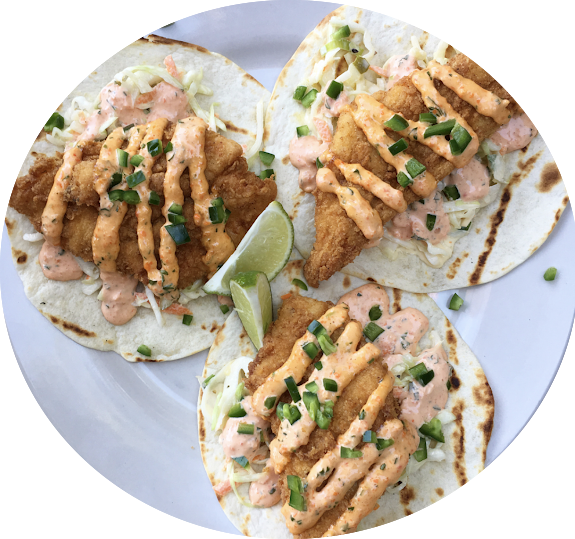 You can order off of their full menu at brunch and I usually go for the fish tacos, washed down with a glass of rose. Since we live downtown, my boyfriend and I love walking over to The Basics for weekend brunch. 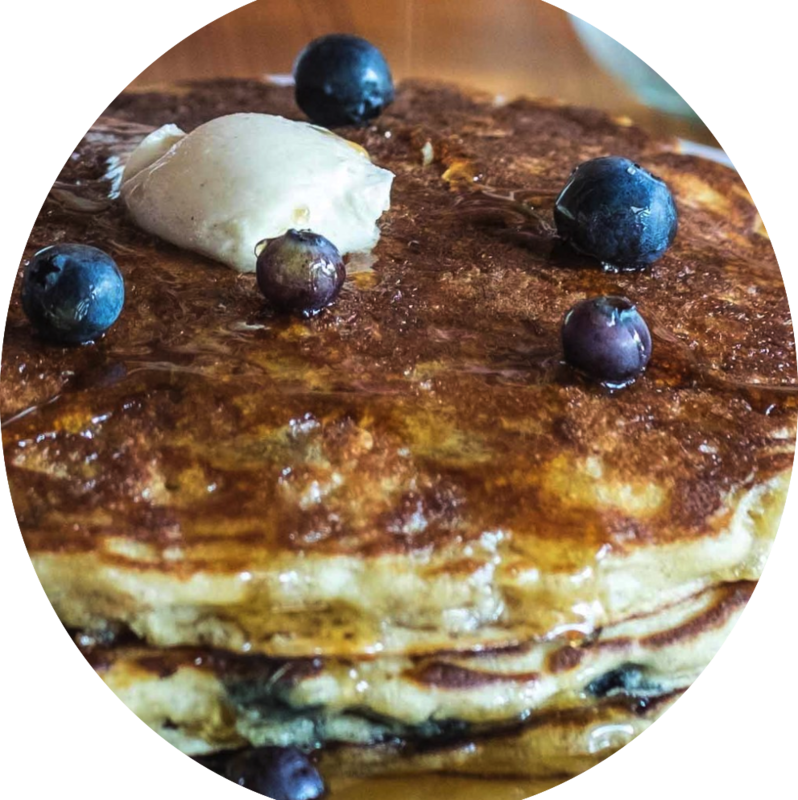 I usually go for the blueberry oatmeal pancakes served with walnut butter and lots of maple syrup.